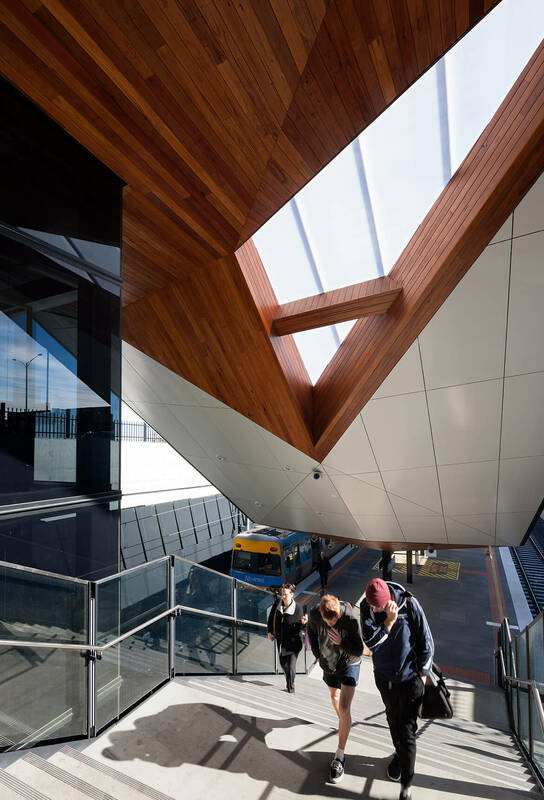 Epping station, designed by Cox as part of the South Morang Rail Extension, converts a train station into a community focused public area. 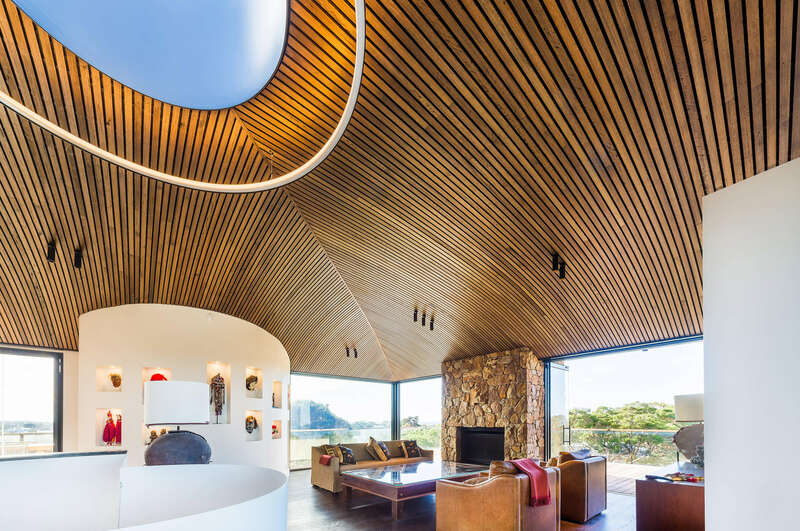 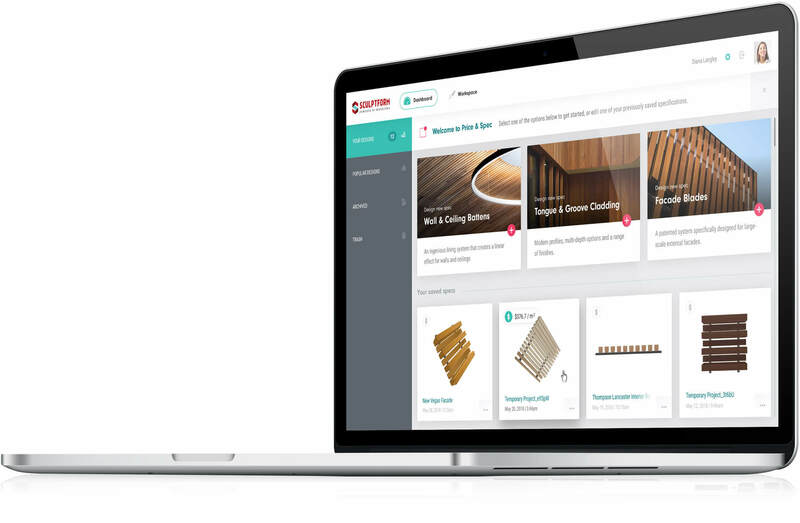 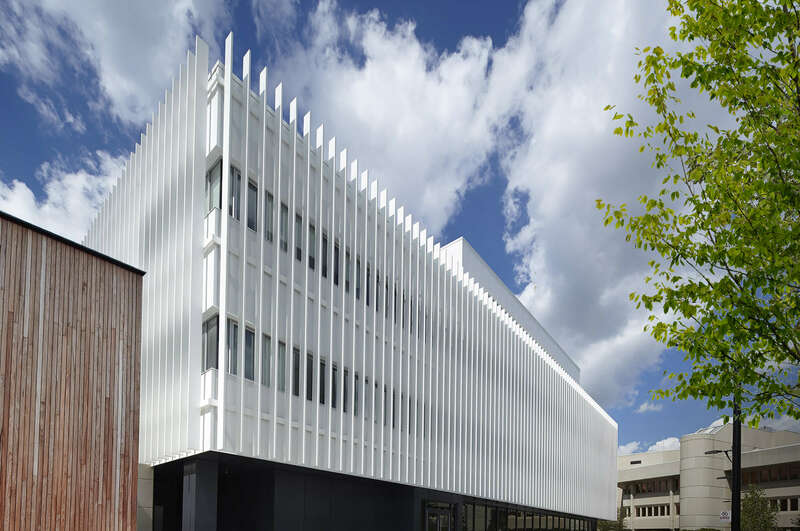 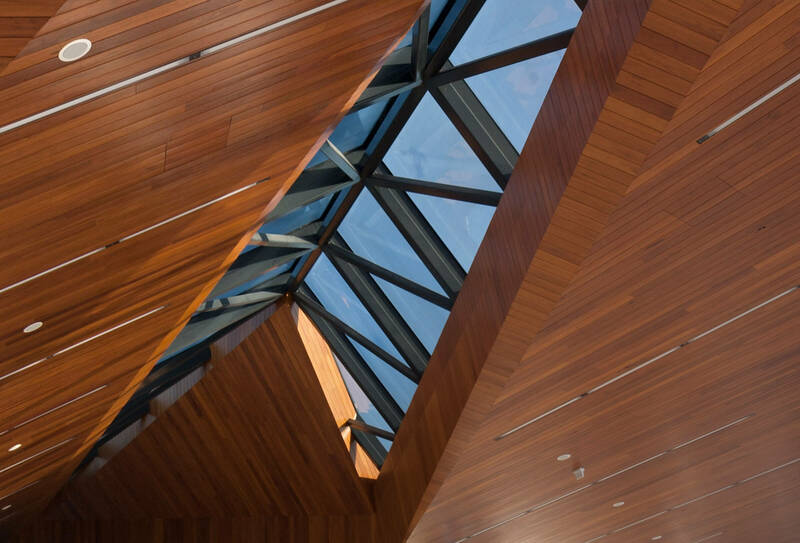 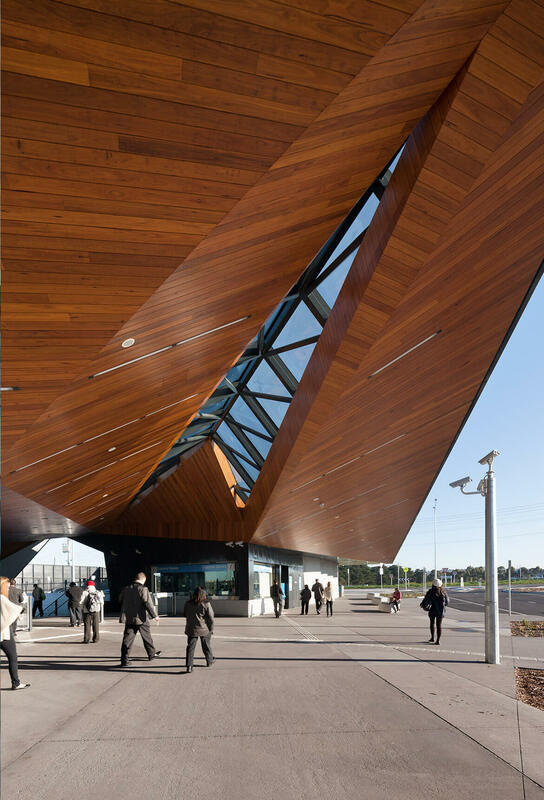 Sculptform’s Tongue & Groove Cladding was used to create an amazing sculpted soffit, a true feature of the project. 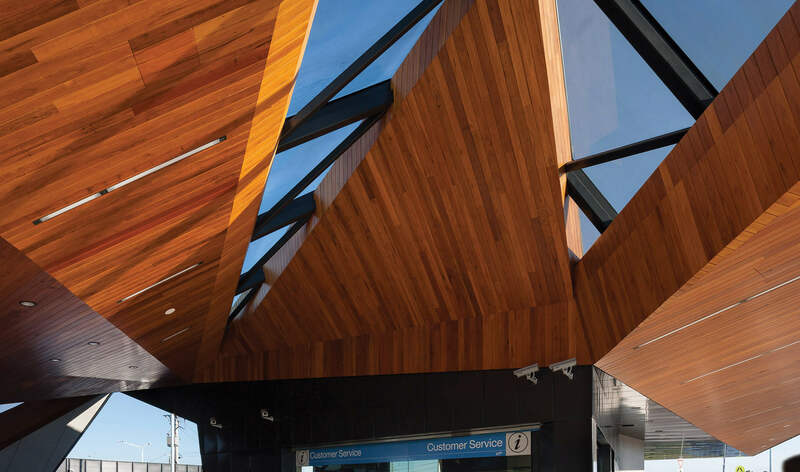 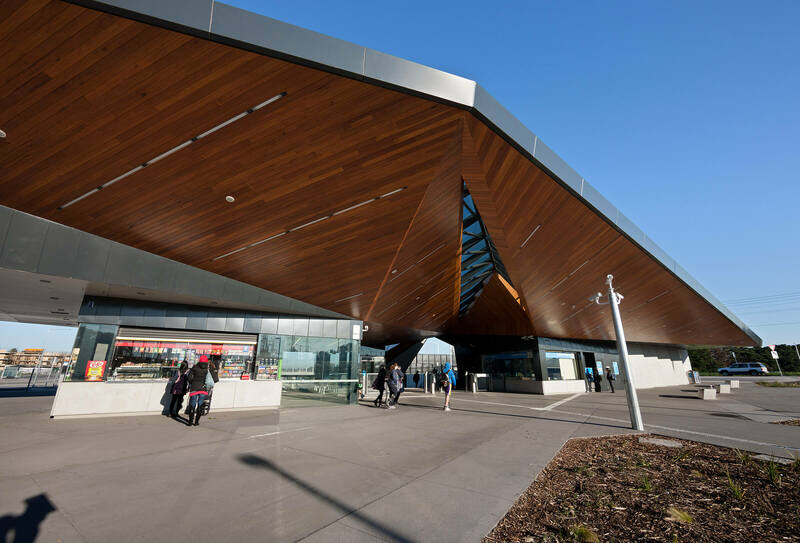 138x19mm Tongue & Groove Cladding boards were used to create the angular soffit of Epping Station. 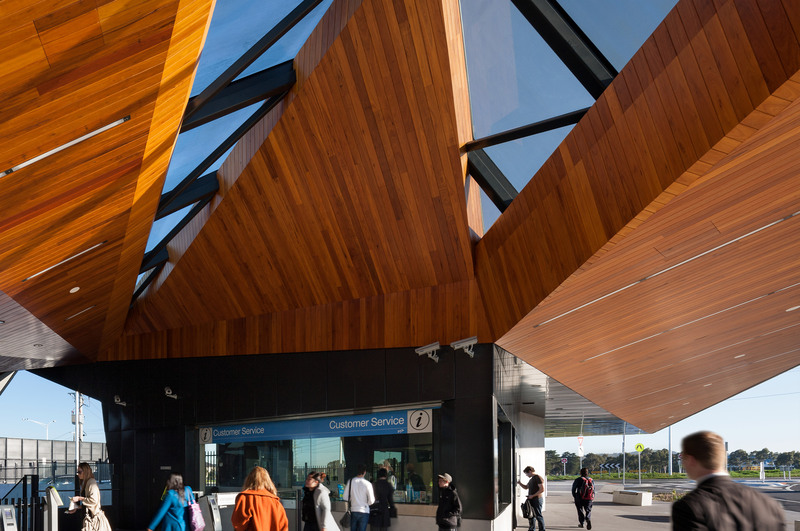 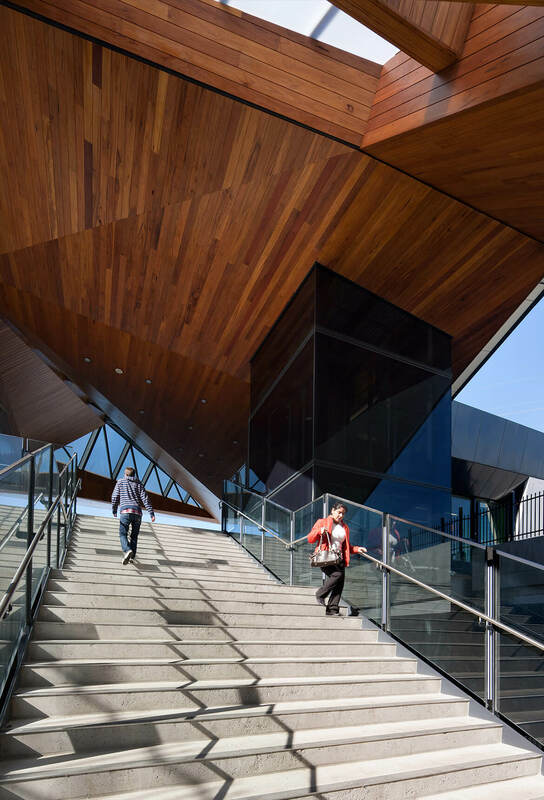 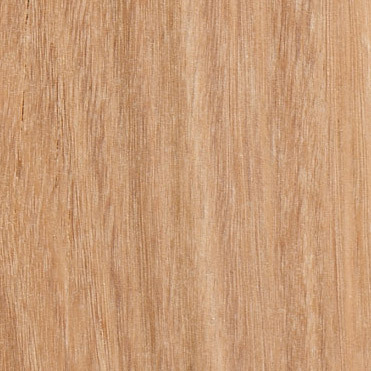 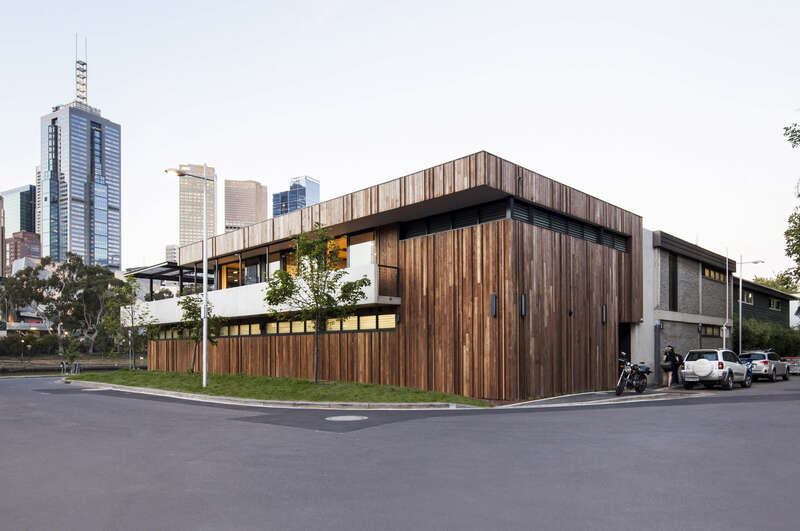 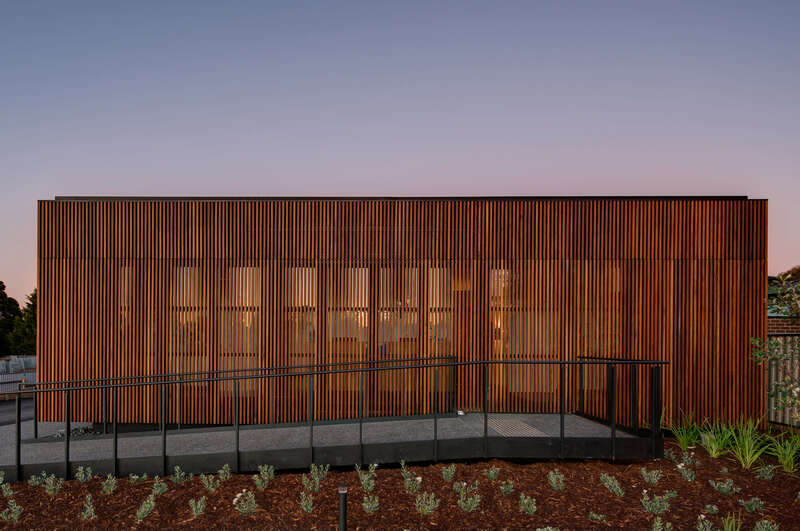 The natural warm aesthetic of timber creates an environment which welcomes patrons while creating a harmony between the station and its urban surrounds.